I remember when I was a kid and whenever my dad drops by a petrol station for petrol refueling everything was pretty much manual. Luckily in those days every petrol station in Malaysia you can find very helpful petrol attendants who will always ask “Penuh?” (“Full tank?”). Most of the time we as consumers never bothered to care about the refueling procedures as we know the petrol attendants will take care of the “complicated” procedures for us. All these “Relying on the Petrol Attendant for refueling” experience ended somewhere in 1999 where Petronas introduced the “self-service” concept for petrol refueling. It was a nightmare to a lot of Malaysians who think petrol refueling procedure is complicated but this change was necessary as Petronas was trying to have their petrol stations run more cost-effectively. To counter the fear of Malaysians towards self-service petrol refueling, Malaysians were being introduced to a revolutionary campaign of “Angkat (Lift), Tolak (Push), Masuk (Enter), Picit (Squeeze)”. Did you manage to see the 3D image for the month of January? Do you know what it is? It is a Power Station but which of the following is the image you think you saw? For the first time ever, we are proud to present our ‘Magic Eye’ 3D 2015 calendar. 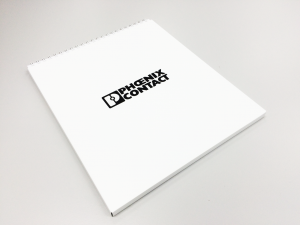 Each month, we feature a product from our Push-In range and an accompanying 3D image of the application it was designed for. Designed in-house, we thought it would be a novel idea to bring back a craze from days of yore. I am sure many of you remember the times when you used to stare for hours on end trying to see the ‘3D’ images in those Magic Eye books. Well, have a go and let us know if you can see the images in our calendar. Here’s a little teaser for you. Well, to add a dash of fun to this, we will be having a little contest each month to see if you really can see the image. Guess it correctly and you get a little ‘something’. However, get it right for each of the twelve months…let’s just say we will make it worth your while. Well, if you do not have a copy of our calendar, we still have a limited number of copies available. Send us your request and we will try to send it to you. Kindly fill up the following and we will have a copy of our calendar sent to you as soon as we can. 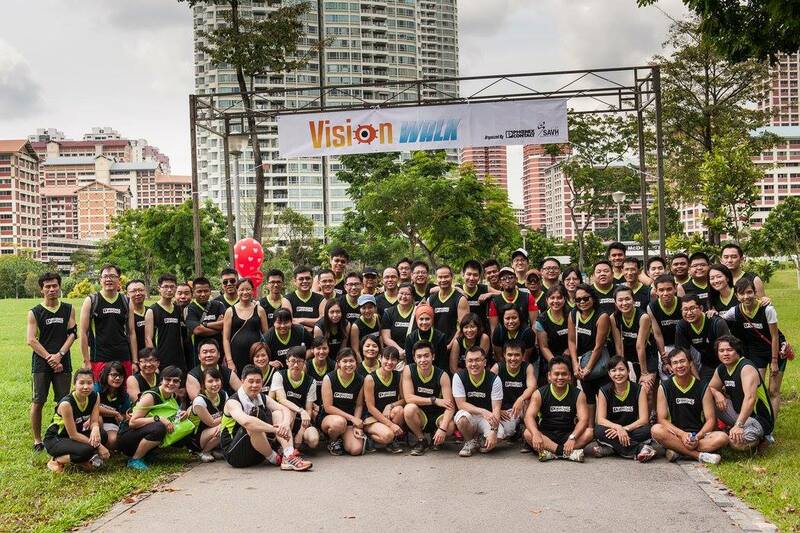 Thank You for Making Vision Walk 2014 Success! A big thank you to everyone who came down on 29th November 2014 and attended our charity walk. Thanks to your effort and generous donations, we managed to raise a total of $9,221.75 for SAVH! 100% of these proceedings were donated directly to SAVH.